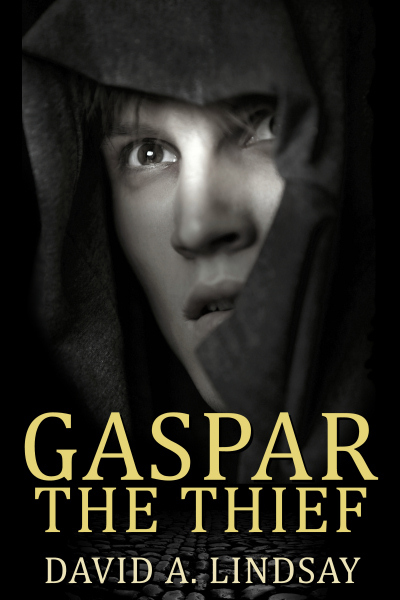 David A. Lindsay is the author of 'Gaspar The Thief', a humorous fantasy novel, and its prequel novella 'Gaspar And The Fatnastical Hats'. For more information or media enquiries, please complete the contact form and David will reply personally as soon as possible. What is Gaspar's occupation? This will help us to distinguish genuine enquirers from junk mail robots. Available in both paperback and Kindle e-book format at Amazon UK, Amazon USA and all other Amazon stores world-wide.